Call to request an appointment! Welcome to the office of Dr. Julie Elessawi. Dr. Elessawi and her outstanding staff have been proud to serve the oral health care needs of the Shrewsbury Community. Exemplary patient care, outstanding aesthetic results, compassion and integrity are the cornerstones of our dental practice. Incorporating the latest technology, our state-of-the-art practice specializes in all aspects of general dentistry. As a graduate of New York University College of Dentistry, Dr. Elessawi is dedicated to caring for her patients. 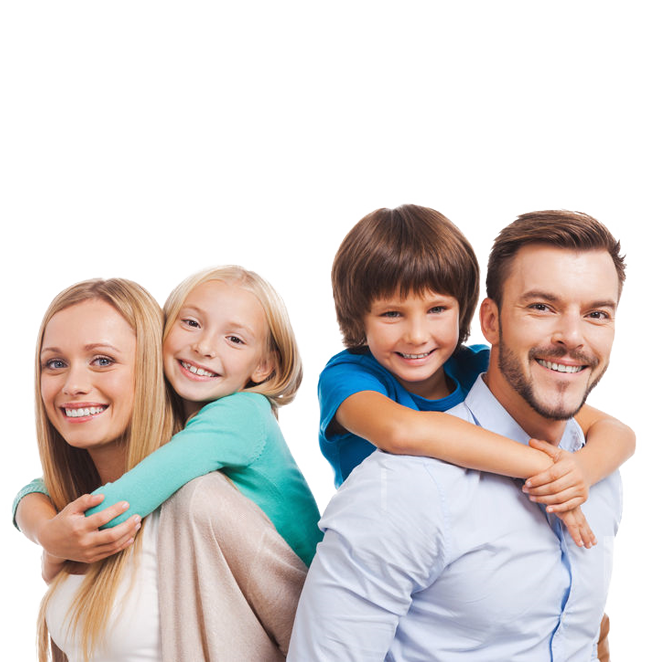 If you are looking for a highly trained and experienced dentist in Shrewsbury, you have come to the right place.